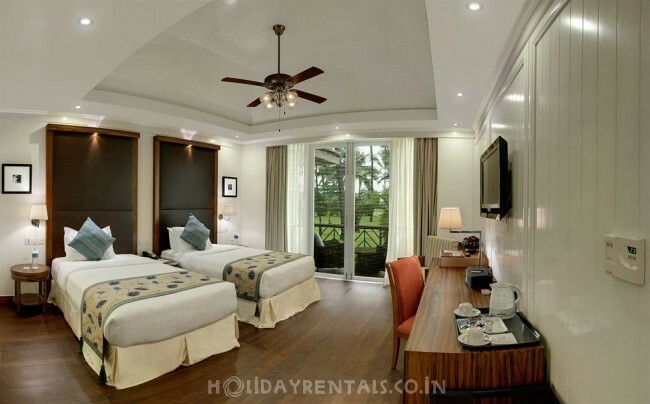 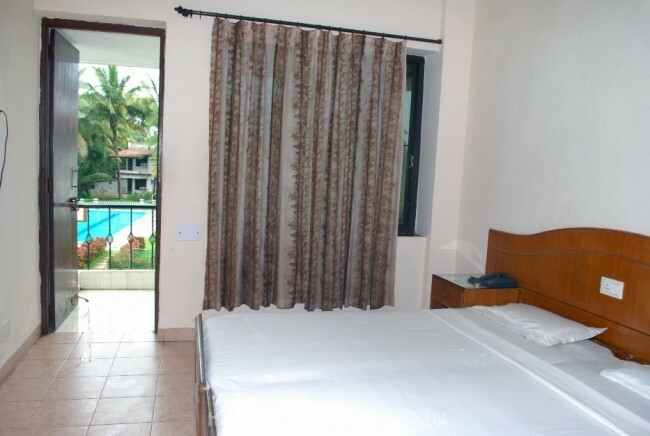 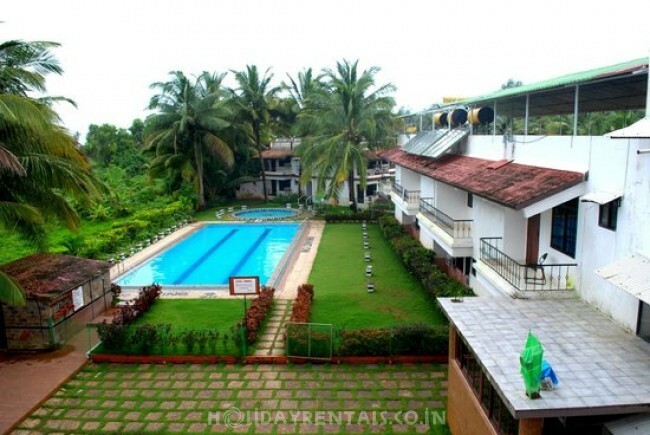 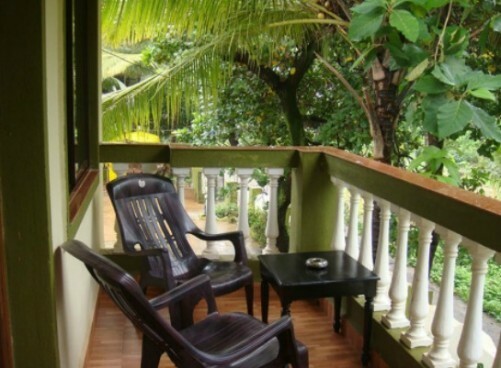 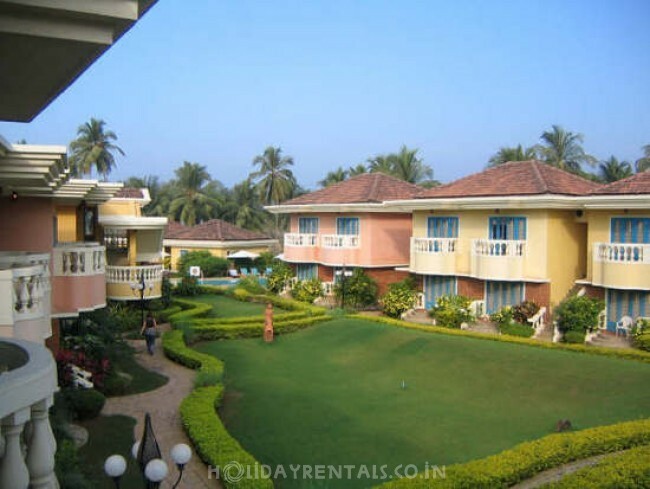 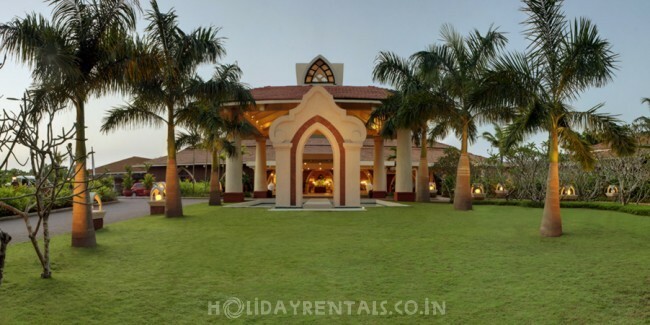 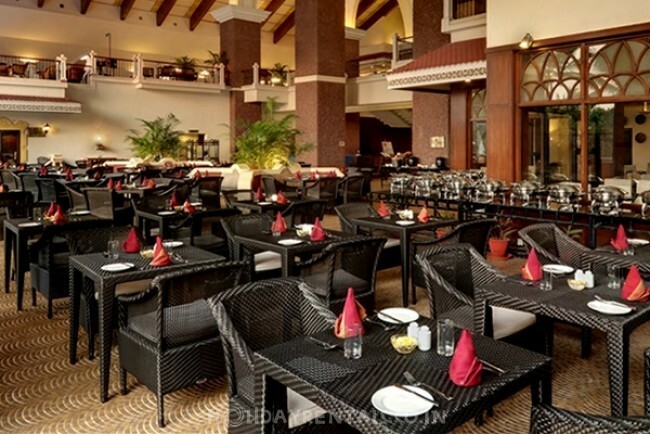 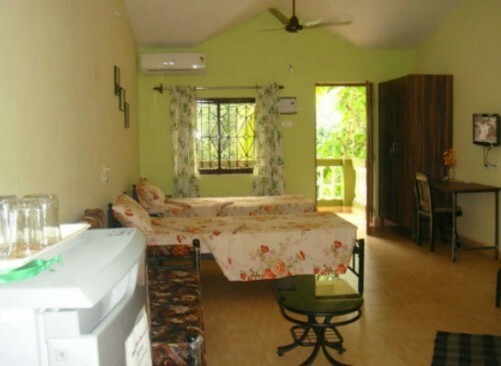 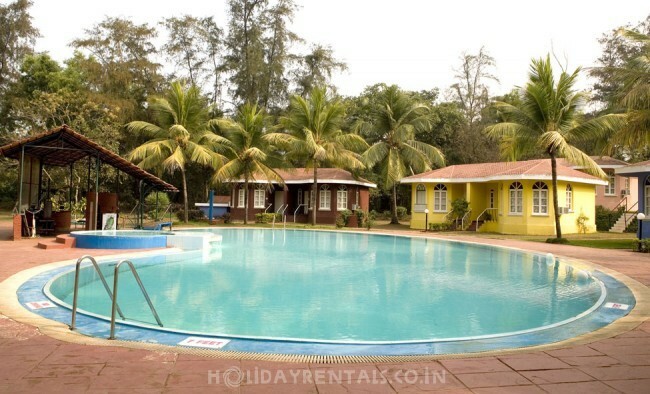 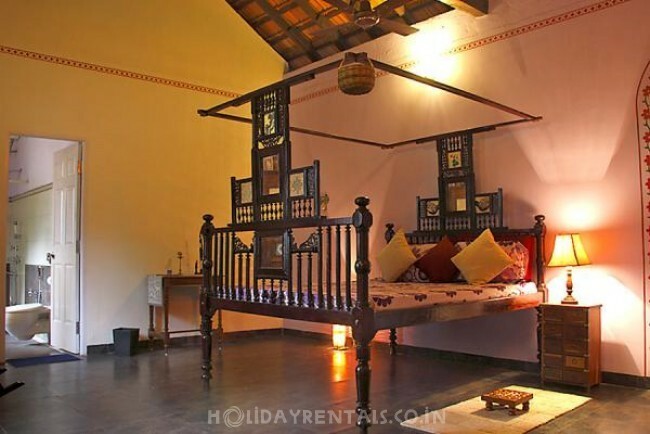 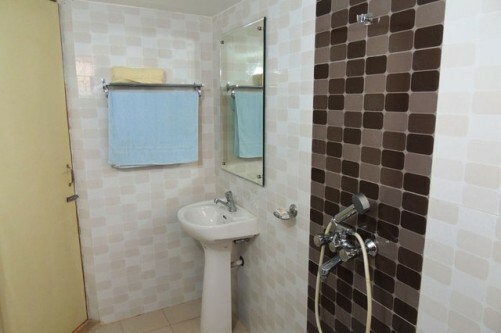 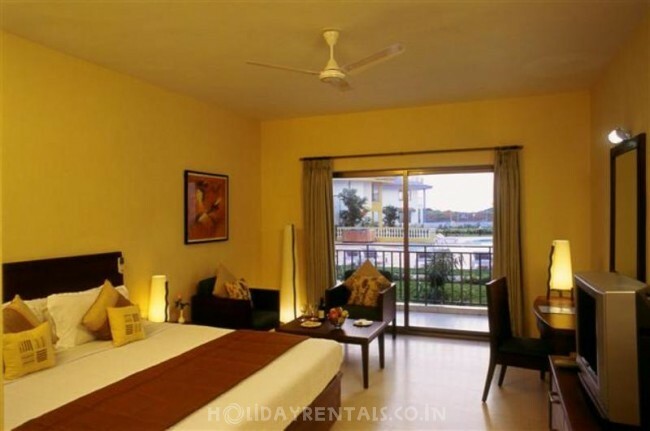 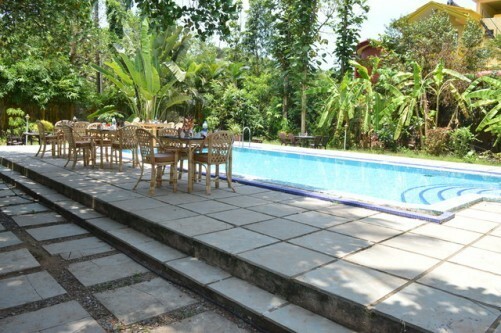 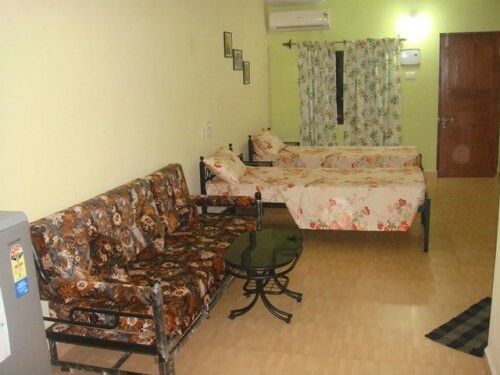 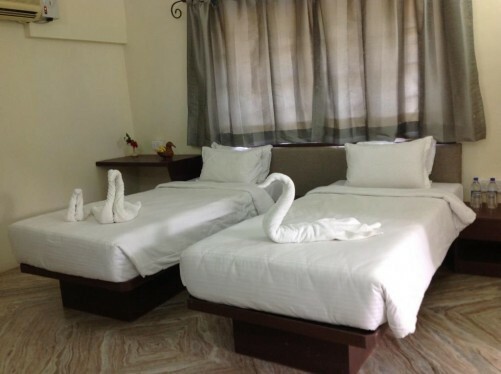 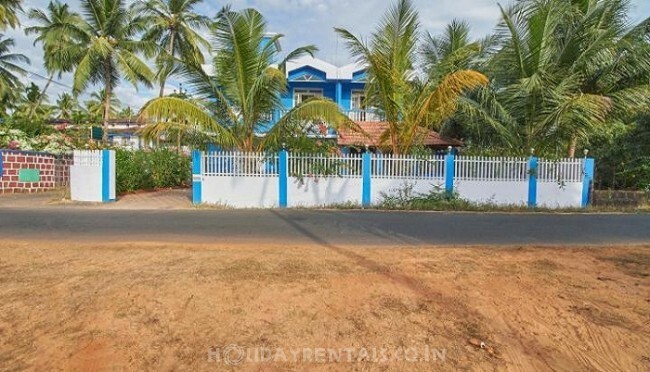 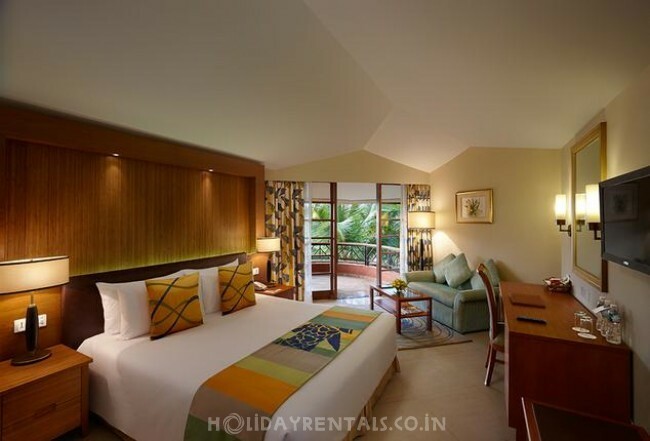 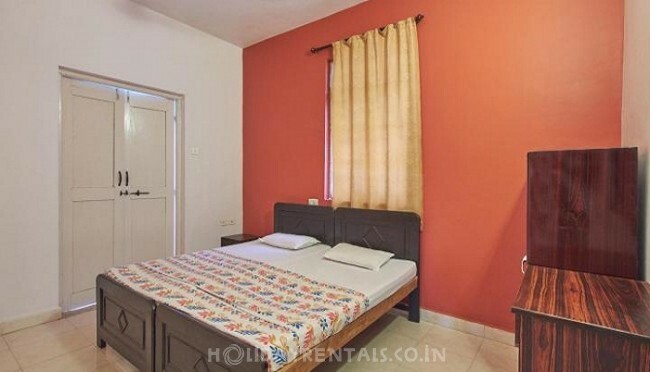 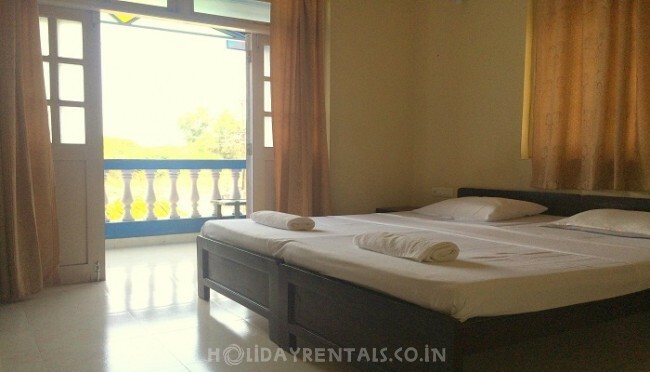 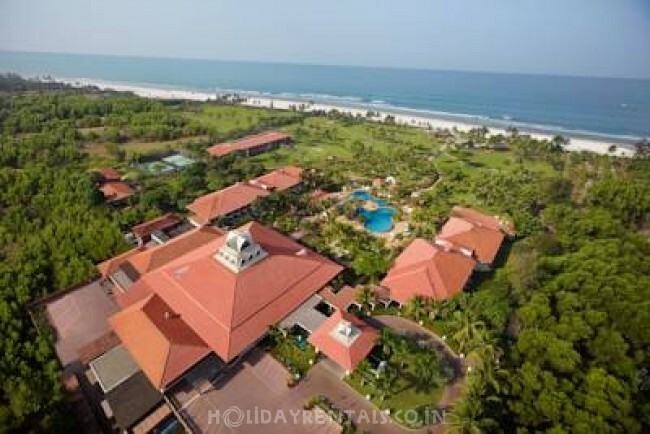 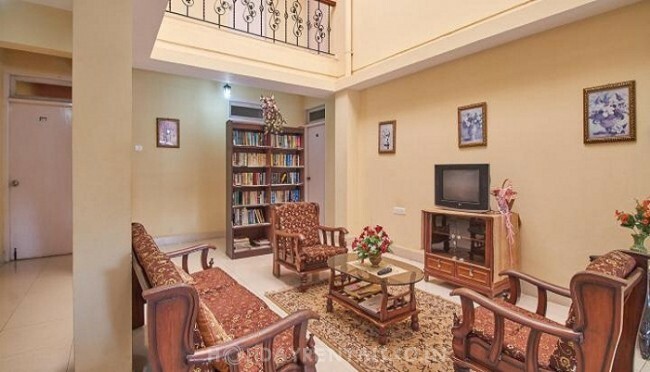 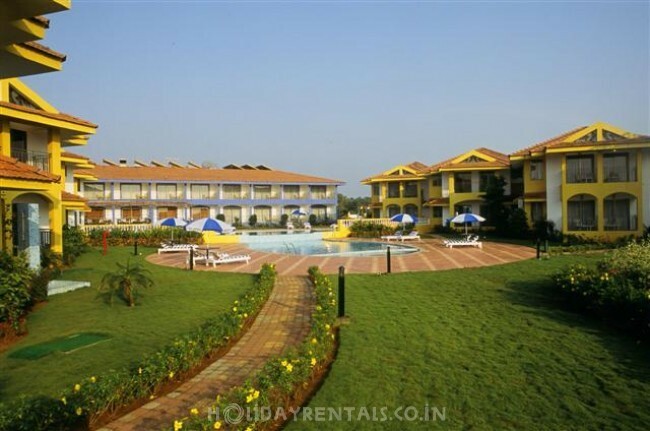 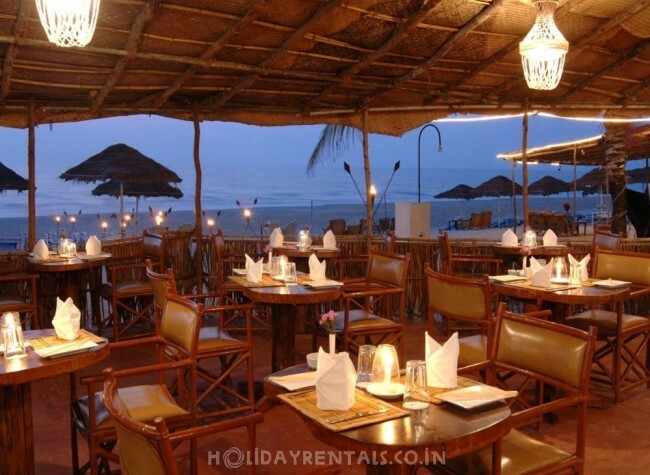 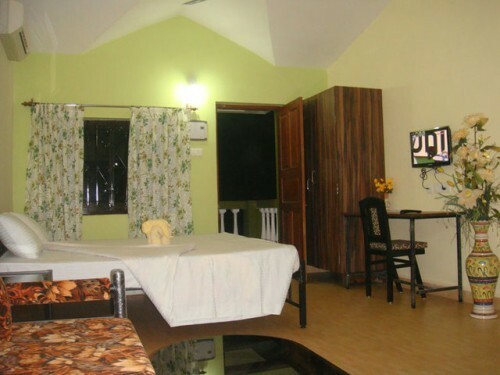 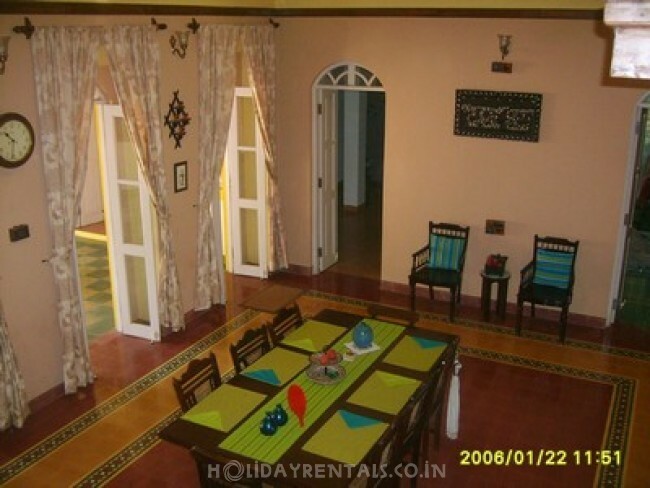 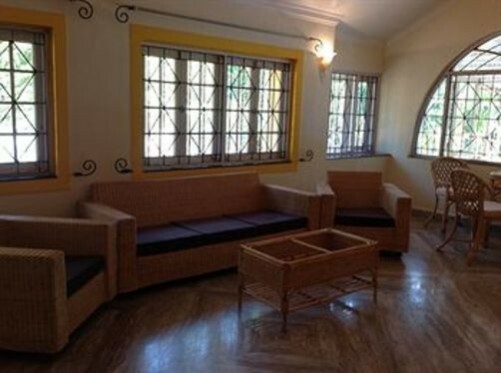 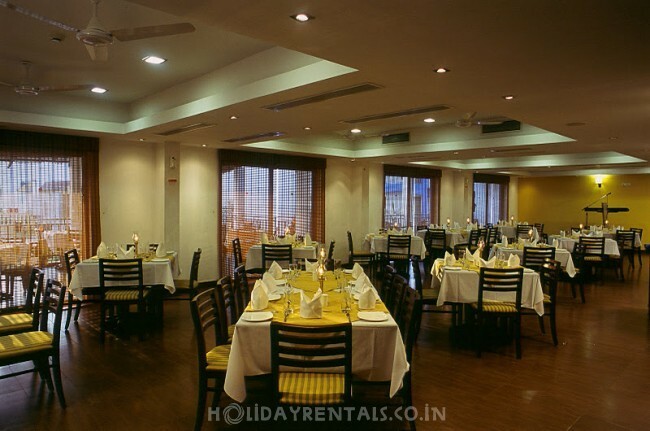 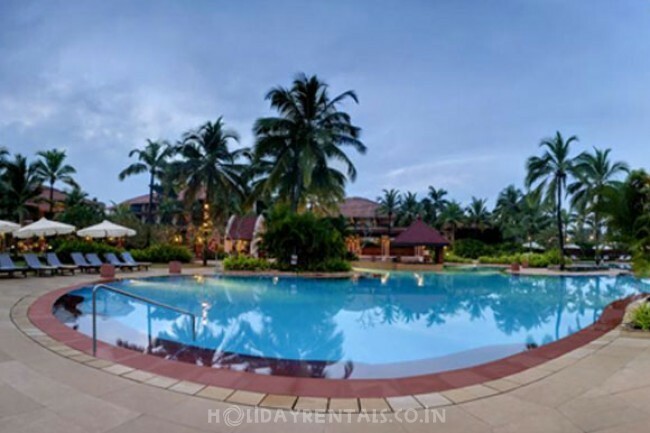 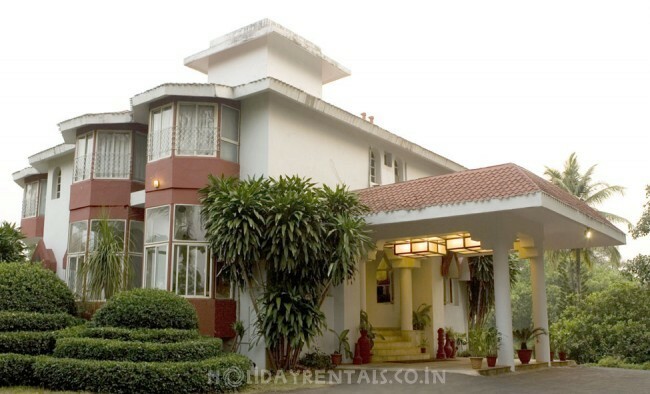 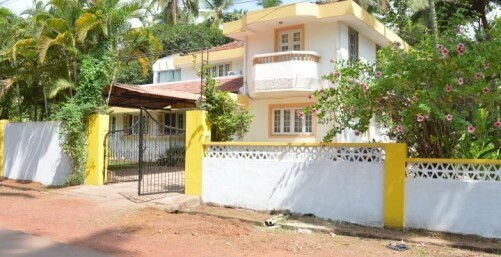 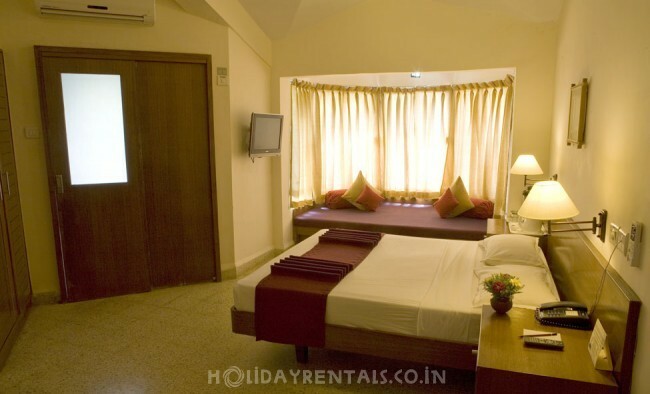 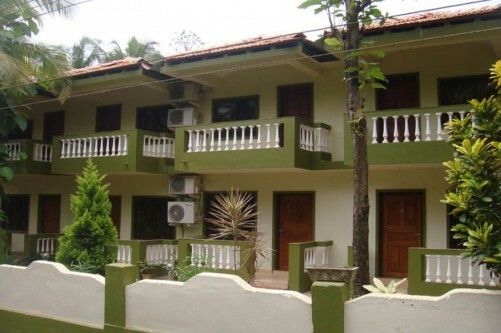 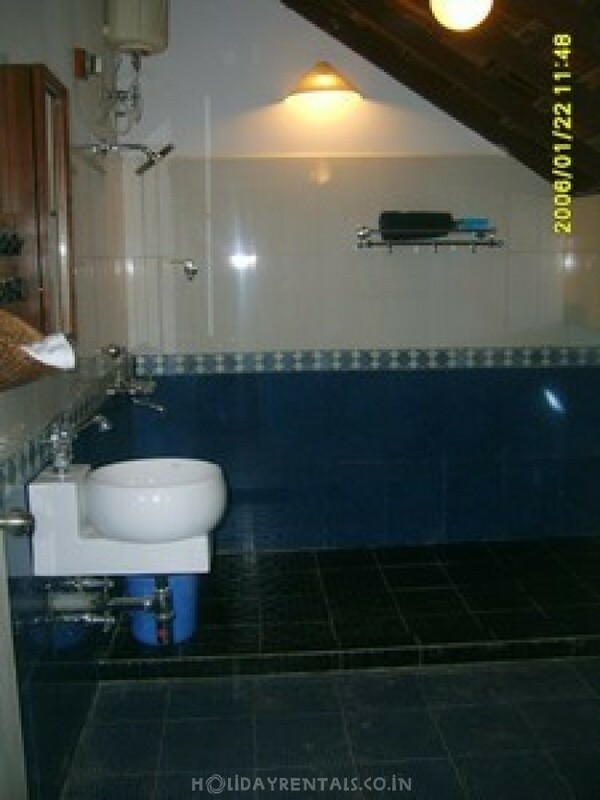 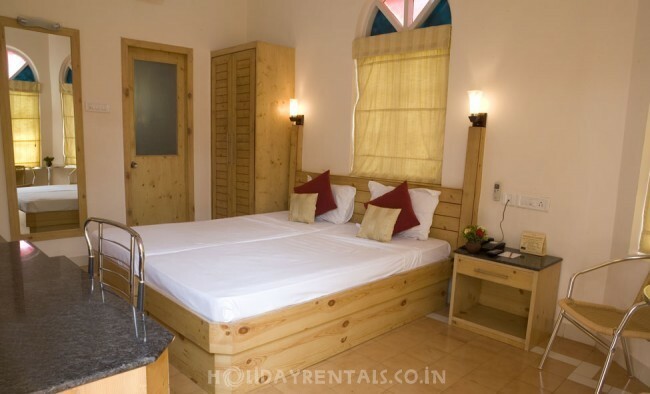 If you are looking for a self catering Salcete apartment in Goa at a fantastic price, book through HolidayRentals.co.in we offer privacy and extra space, why should you pay for a hotel room when you can have a whole apartment? 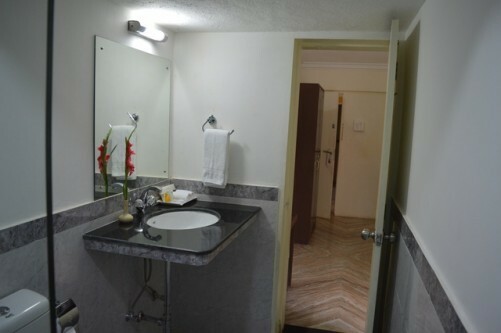 our fully furnished serviced apartments in Salcete are available with 1/2/3/4 bedrooms, what more we have also ready to cook kitchen available in certain apartments. 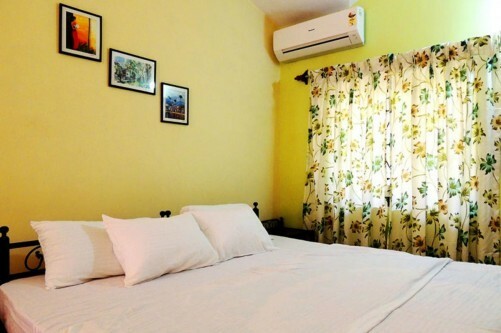 Get enough rooms to accommodate your family in your choice of apartment buildings. 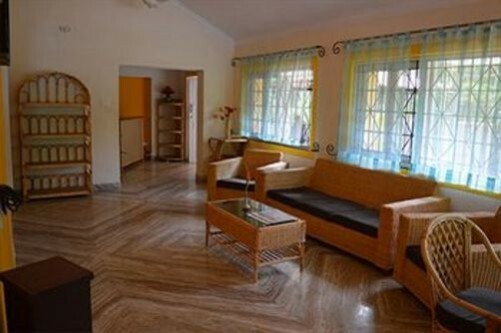 Select your town below..
Well furnished Serviced Apartments & flats in Salcete for daily, weekly rental, and short stays. 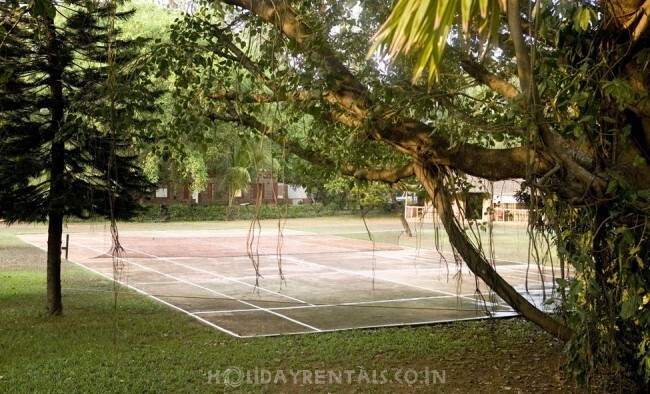 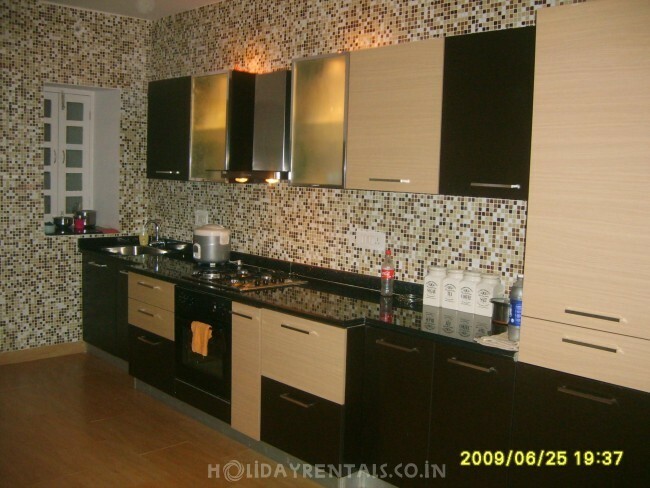 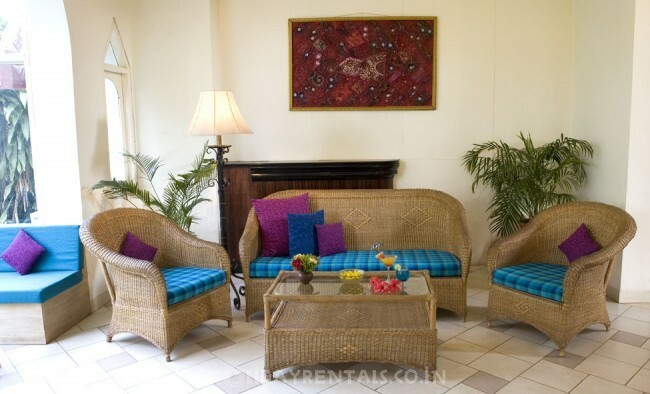 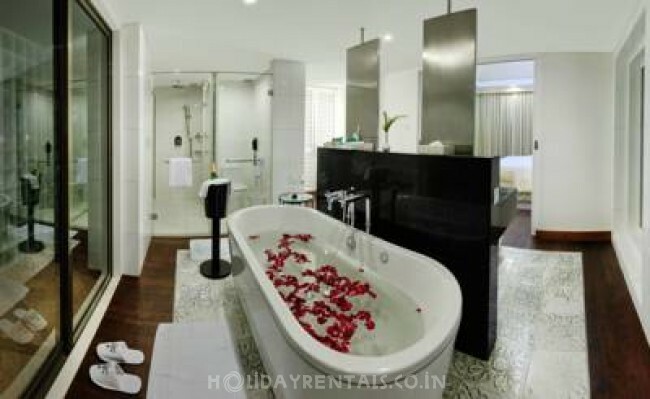 Salcete Service apartments and flats are convenient for family group holiday and corporate accommodation.